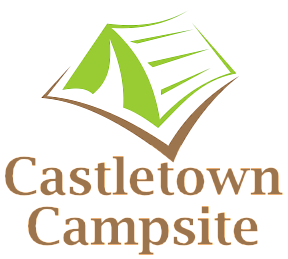 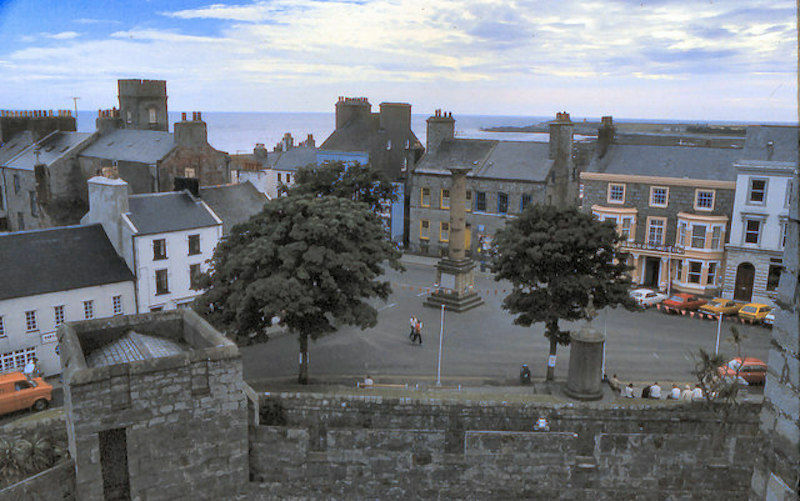 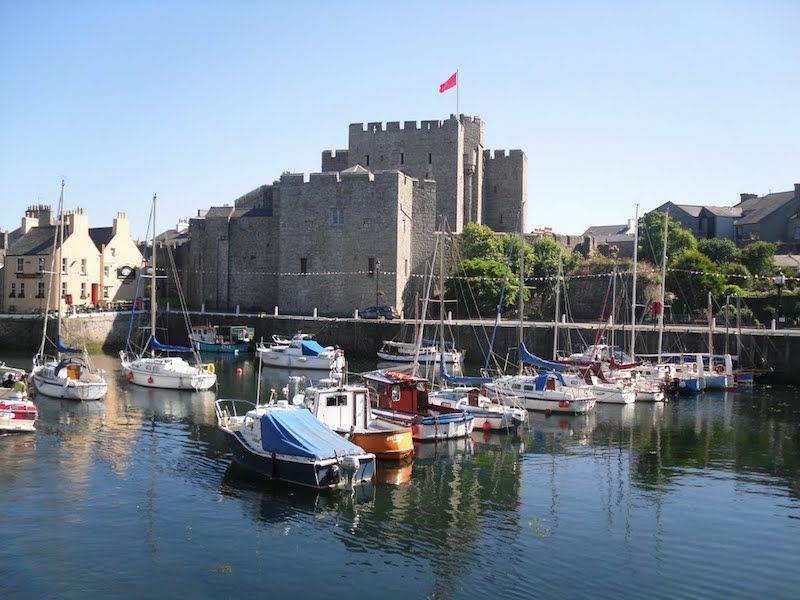 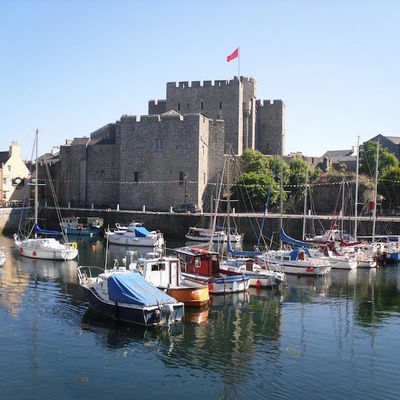 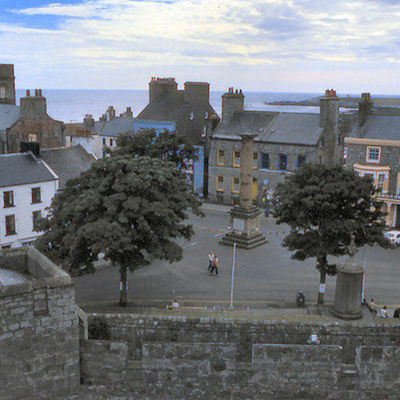 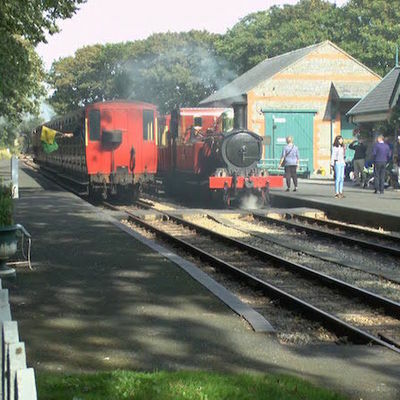 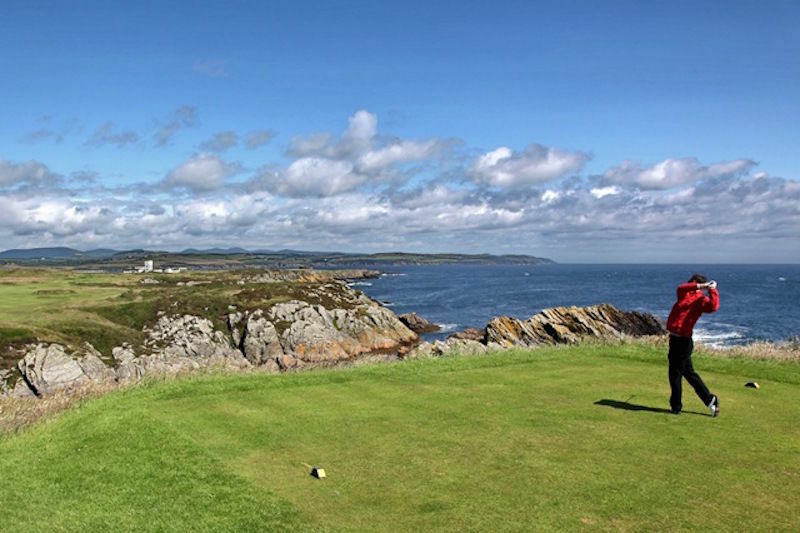 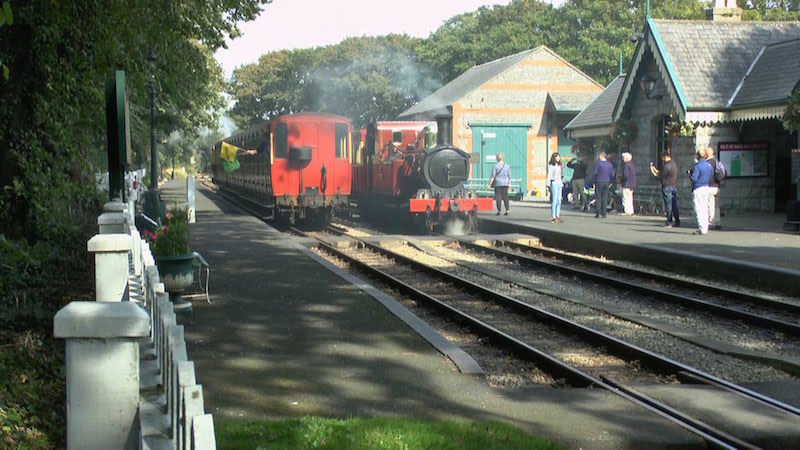 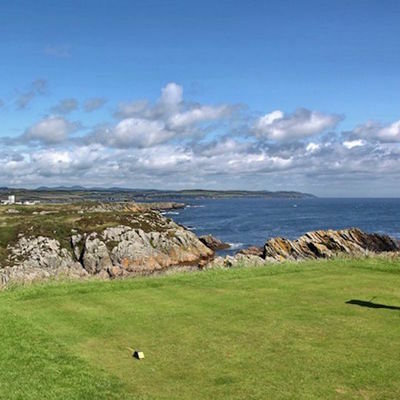 Castletown Campsite is an ideal base for your visit to the Isle of Man, with excellent road, bus, steam railway to other areas of the Island, and only a short stroll to heart of Castletown. 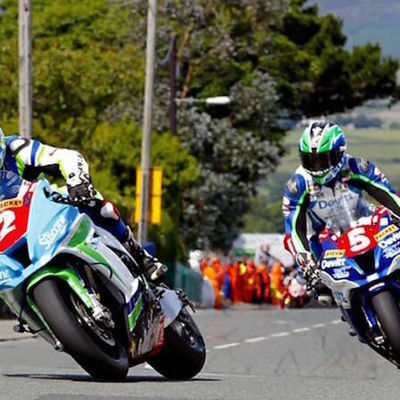 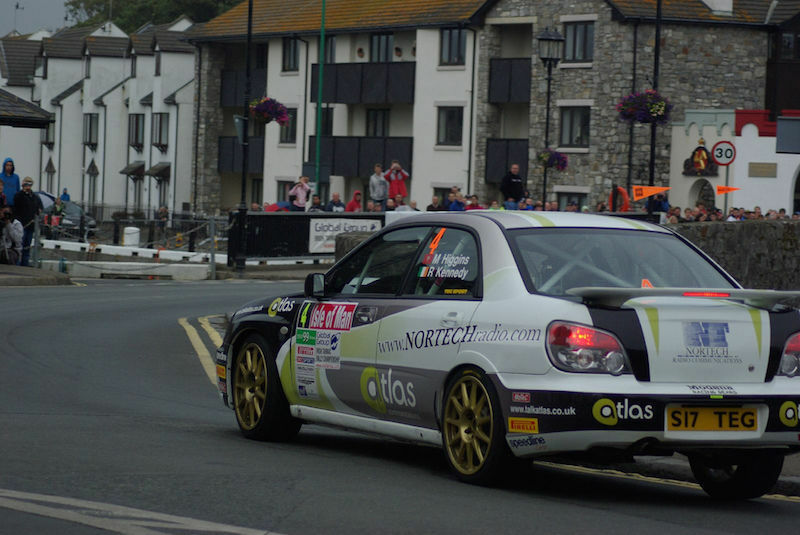 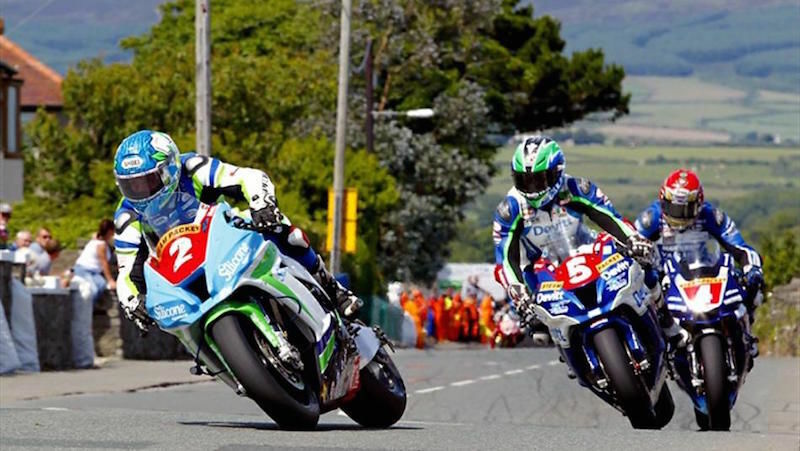 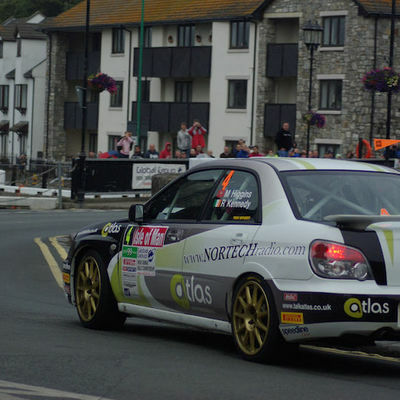 There are a number of events in Casteltown including the Southern 100, pre-TT Classic Races, post-TT Races, and the Isle of Man Rally. 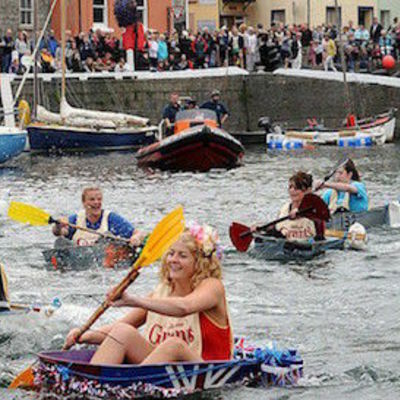 As for non-engined based events, the World Tin Bath Championships certainly offers something a little different.